If you have arrived at this blog via a search engine or other random hyperlink, you might be wondering what it is about. 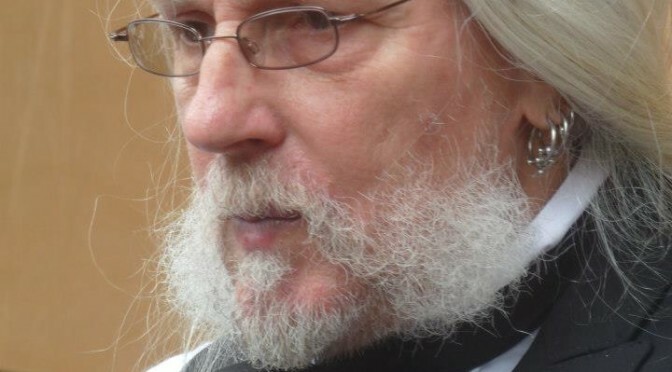 This is the personal blog of Colin Low attached to Hermetic Kabbalah at www.digital-brilliance.com. 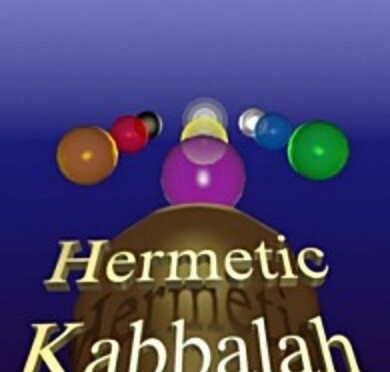 You can find an extended explanation what I mean by ‘Hermetic Kabbalah’ here.